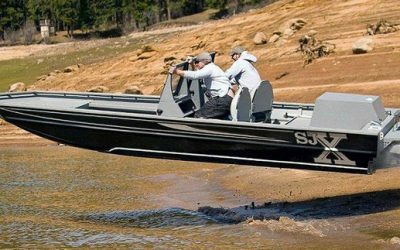 An SJX Jet Boat is like no other boat on the market. 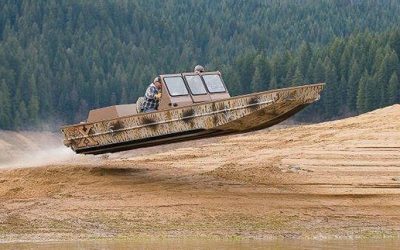 You can traverse water only 3 inches deep, maneuver and corner with precision and travel through skinny water to locations unknown. 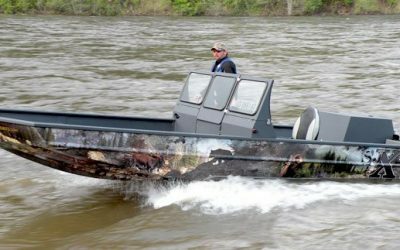 Choosing the right SJX Jet Boat starts with your intended use. 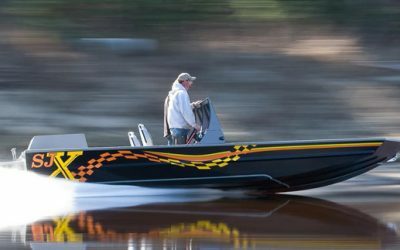 Take a look and see which model will suit your jet boating needs. 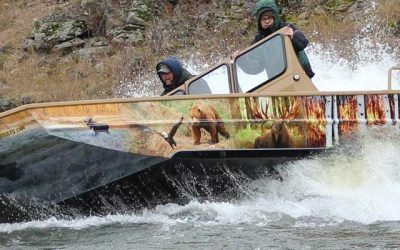 Alaskan Big Game Hunting Video (Click the play button to start. To customize your SJX boat package, fill out our online form and we will get right back to you. Dealer Incentives are available for the Month of January! 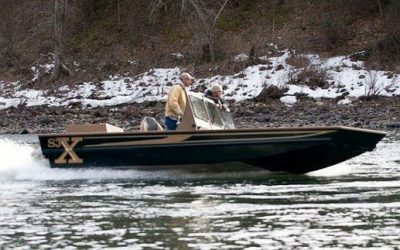 An SJX inboard tunnel hull gives you freedom on most any navigable waters. From standard to optional to customized. The SJX comes in a variety of colors wraps to choose from. Which one is right for you? 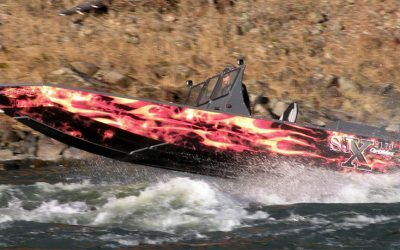 The best way to experience an SJX Jet Boat is to go for a demo ride. The second best way is to see it in action through photos and videos.